Fully renovated 3rd. 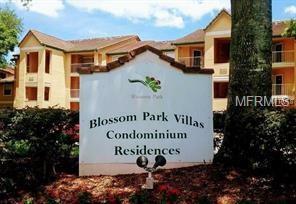 floor 1 Bedroom 1 Bath unit, close to major highways and shopping.Community offers pool, Spa, Gym, Tennis Courts. Additional Pet Fees No Pets Allowed!!! Listing provided courtesy of Hp Property Solutions, Llc.